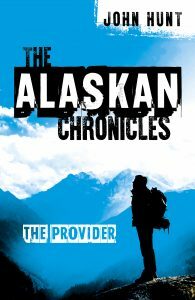 Today is the official release date for John Hunt's eagerly awaited debut Novel, The Alaskan Chronicles - The Provider. This YA book is set in 2020 and the world is bracing itself for the effects of a huge solar storm. 17 year old Jim Richards is a gawky, unimpressive teenager in Anchorage, Alaska. 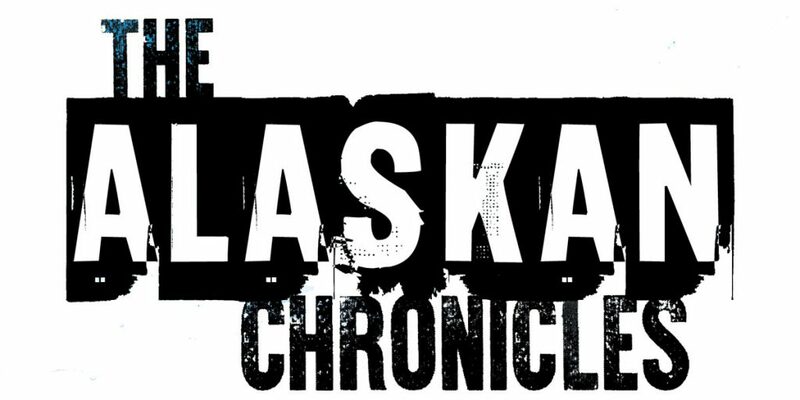 As chaos descends and society breaks down into anarchy and violence, his family team up with others to leave the city and take their chances in the Alaskan wilderness. They can no longer flick a switch to get what they want, no mobile or internet, in fact no communication at all with the wider world, how will it play out? Jim must step up, and in doing so, find his true self, his first love, and his destiny. How will the human race survive in this new world? All you have to do is tell us what one personal item you would bring to the Alaskan wilderness if the world's power supplies were wiped out and you had to survive in the wild? Ours? Why, this book, of course! Visit our Facebook Post to enter. Don't forget to sign-up to our newsletter to stay up-to-date with the competition news! Entrants must be over 18 years old. 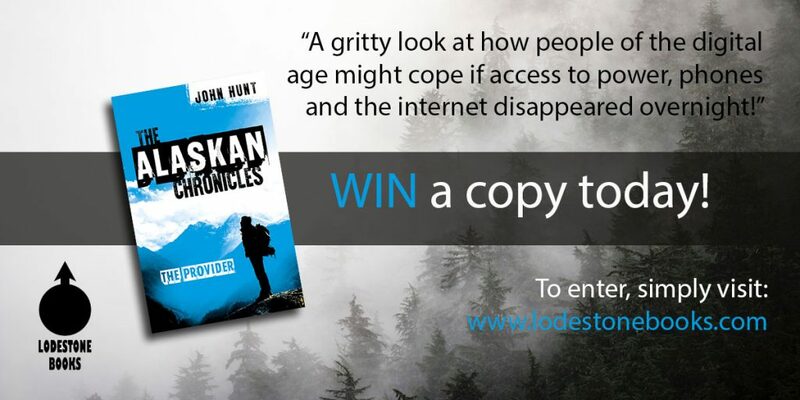 Competition closes Friday 13th July 2018 at midnight GMT.